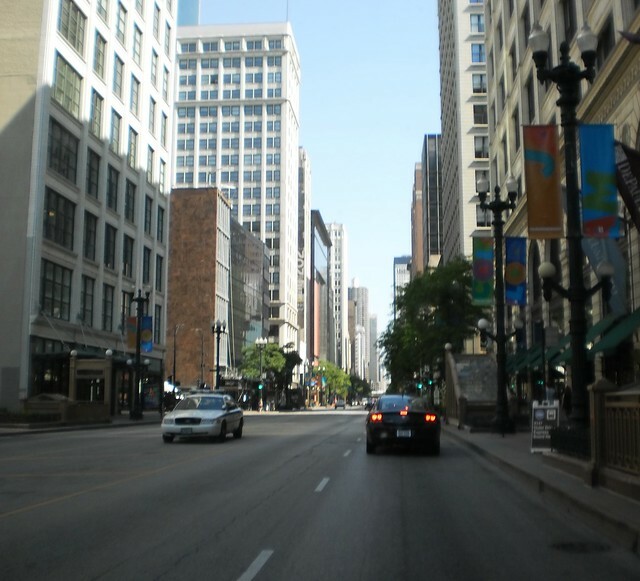 I can't help but hear Frank Sinatra every time I turn north onto State Street. Yeah, I know you're hearing it in your head now too. Better that than "It's a Small World".